Have you ever climbed a mountain? Ever taken on an outrageously huge project? Ever had paperwork over your head? Me too. When I get in those situations, I freeze. How can I ever do this monumental task set before me!?!? If I am honest, that is how I was viewing this post. More so, this topic. Faith. There was a brief mention of it in one of my posts last month. Hope and Faith are closely related. But there is so much about faith that can be written! The bible speaks long about faith. And the fact that faith is not clear cut in what it means makes it even more daunting. 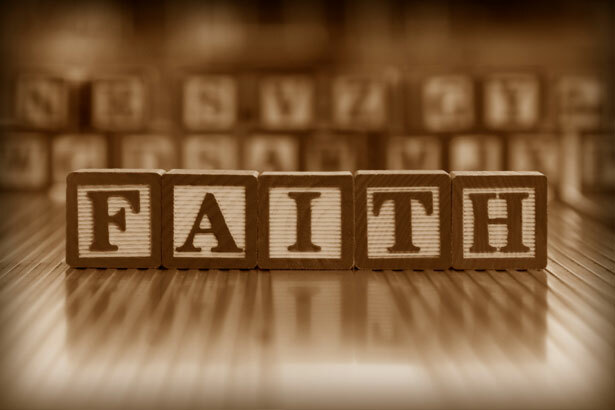 Faith can be so many things to so many people. Where do I start? Right now it is Friday morning. I usually post Tuesday some time. I was fearful of writing something offensive. What if I posted something that was contrary to God’s word? Am I even qualified to do this? In the rest of the month, I want to share my thoughts from a few verses in I John. Faith is personal. So I will share my journey.